Monocrystalline photovoltaic panels 300Wp. 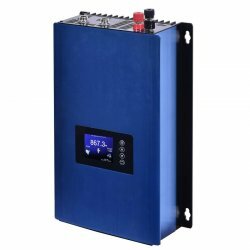 Suitable for conection to GridFree inverters or even for bigger installation. High efficiency: 18,35%. Black cells boarder, black frame. High efficiant monocrystalline PV modules with standard size (1640 x 992 x 40 mm). These modules are made from high quality 60 cells (6x10 cells). Durable aluminum frame and temperd glass layer (3,2 mm) gives high mechanical performance. 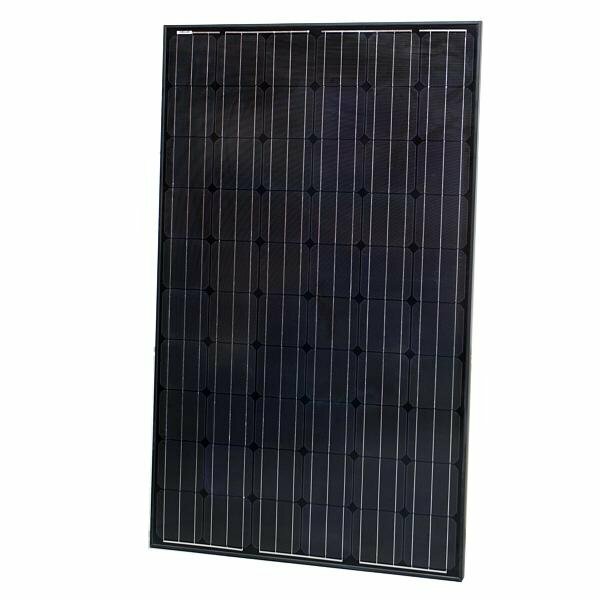 These modules are Monocrystalline with efficiency 18,35%.